Approximately 8.5 oz. organic green coffee beans (Coffea arabica). This is Arabica coffee. 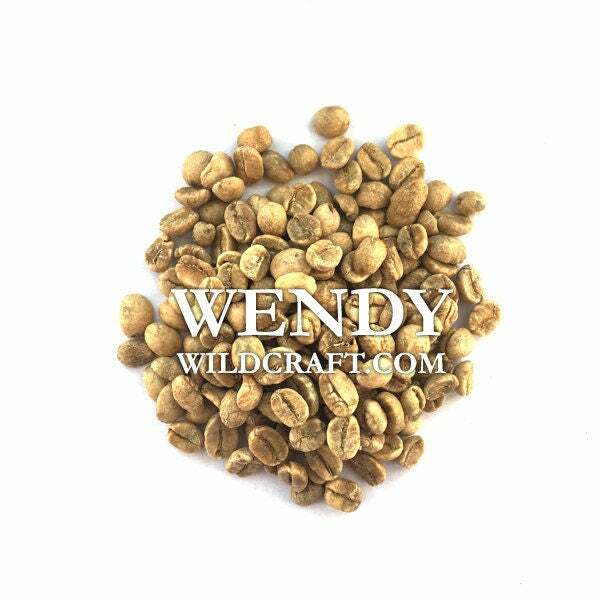 Roast your own coffee or add green coffee beans to soaps, herbal products or other crafts.